Never dived before? Embark on our PADI DSD programme to learn all your need to know for your first dive. With a calm lagoon to master the skills and coral reefs in all directions to complete your training dives, there’s no better place to get certified. 99% of the Maldives is water. Why restrict yourself to 1% of a country? 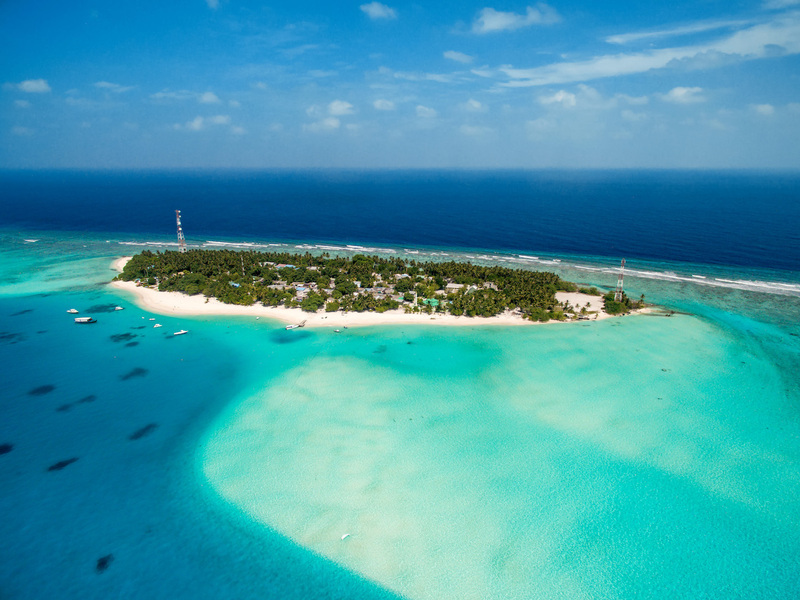 Fulidhoo Island sits at the heart of world-class diving territory. 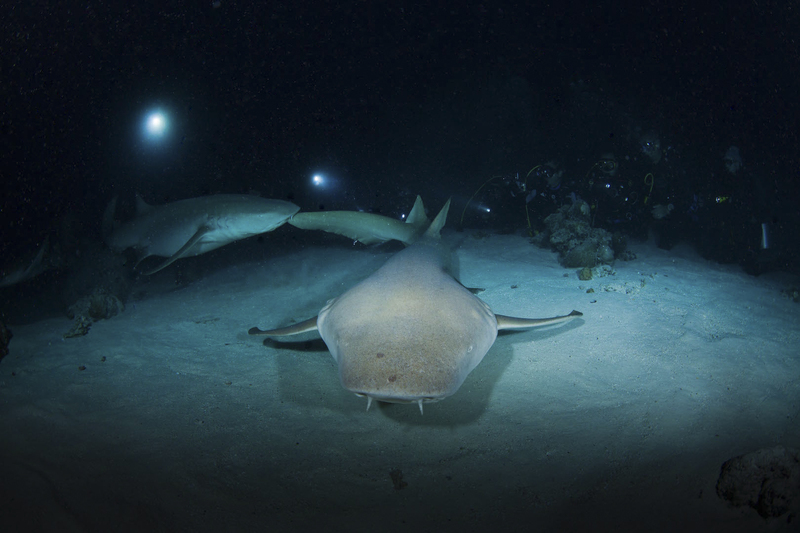 Sharks, rays, pelagics and abundant fish life – we’ve got it all. Want to go deeper? Perfect your buoyancy? Prepare for a dive emergency? There’s a course for that. 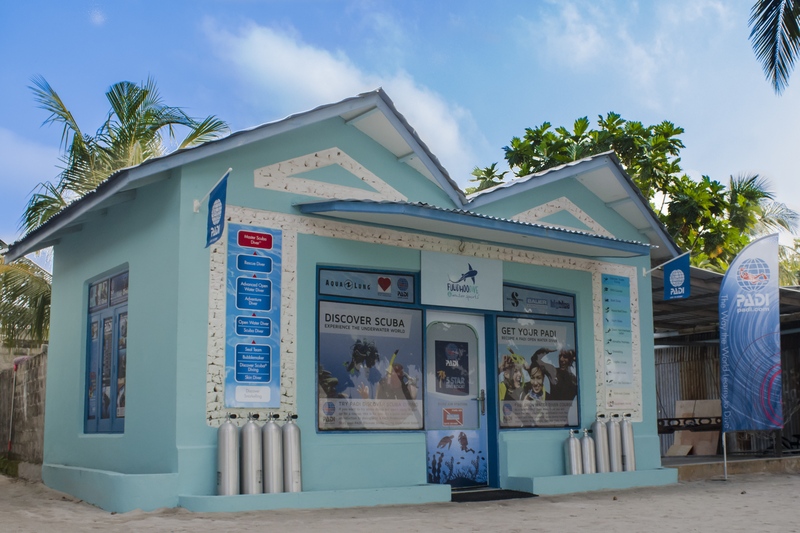 Fulidhoo Dive & Water Sports is the island's only registered PADI 5* Dive Resort. Owner and operator Ali Miuraj is a local PADI IDC Staff Instructor with more than a decade's experience diving the region. These waters are our backyard, come explore them with us. We prioritise safety above all else. We are a certified Bauer Pure Air Station, our equipment is regularly serviced and our entire team are Emergency First Responders. 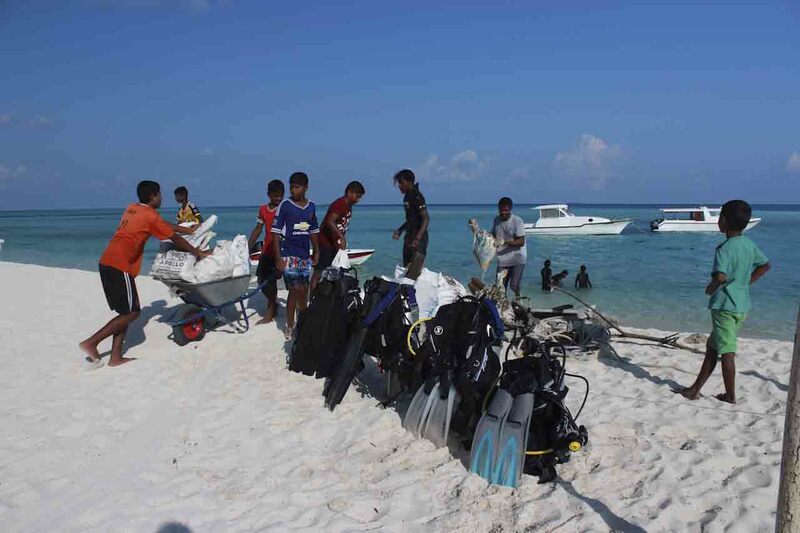 With one of the highest PADI ratings, we strive to provide outstanding service both in and out of the water. As divers we see ourselves as ambassadors for our environment. We respect nature and ask our guests to do the same. 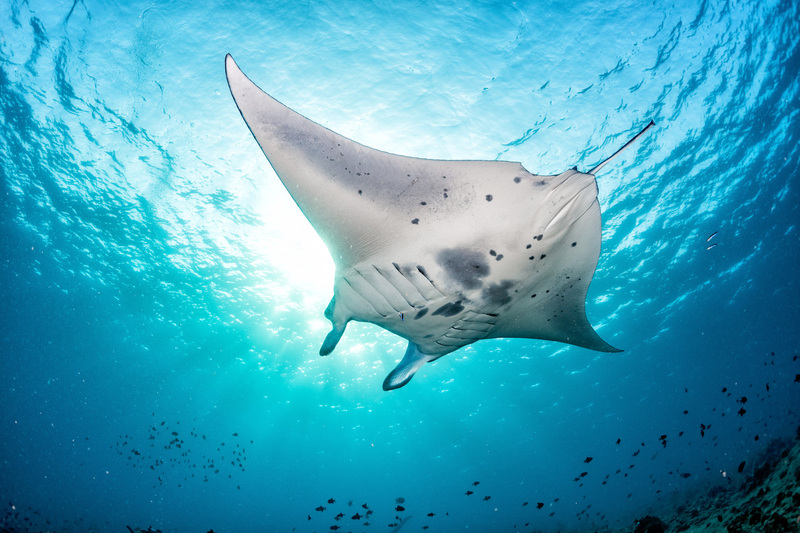 Fulidhoo has access to a multitude of world-class dive sites where guests can encounter a real variety of wildlife and coral growth. Search Our Site Looking for Something?